We provide CEOs, MDs and executives with the knowledge and skills they need to develop as leaders, accelerate company growth, and compete in a global market place. Established in June 2014, the Australian Centre for Business Growth at the University of South Australia delivers world-class business growth programs that provide executives with the knowledge and skills they need to develop as leaders, accelerate company growth and compete in a global marketplace. 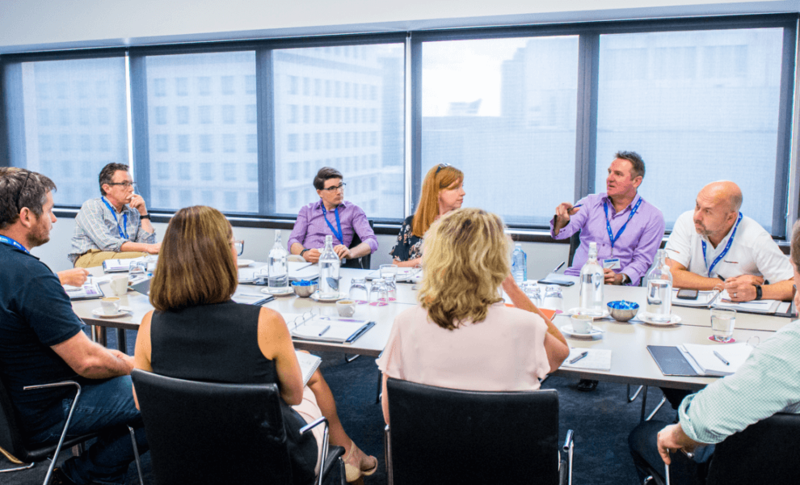 Our programs teach executives how to lead and manage growth via diagnostics, expert presentations, facilitated group discussions, peer-to-peer learning and action planning. The Centre’s programs are for companies with 5 to 200 employees. The CEOs/MDs and executive teams who apply for our programs must have a desire to grow their company, be coachable, and be willing to share their experiences with other executives. Our mission is to identify, research, teach and disseminate the critical knowledge, skills and values that enable small and medium companies to be transformed into larger, more innovative and entrepreneurial firms, enhance their sustainability, and contribute to a robust and resilient economy. 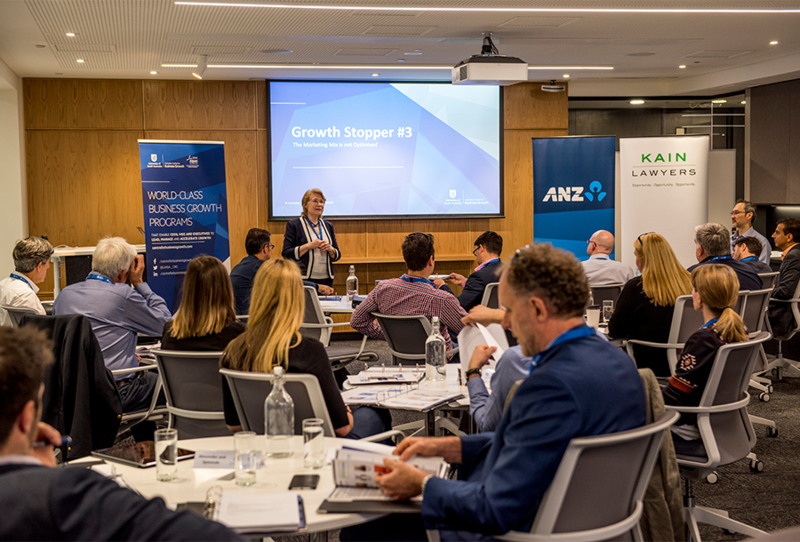 The Australian Centre for Business Growth will be acknowledged as the go-to-place to identify what’s inhibiting the growth of a company, how to address the problems holding companies back, and how to accelerate growth.